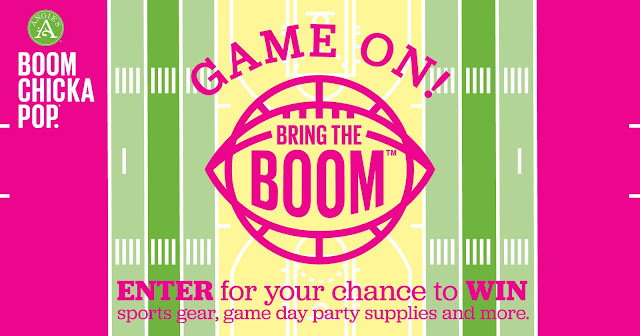 Angie’s BOOMCHICKAPOP is celebrating Game Day by bringing on the BOOM! They have a chance for you to enter daily to win awesome game day prizes like a TV, sports gear and more! This Sweepstakes ends on 05/15/17 and you can ENTER DAILY to win.